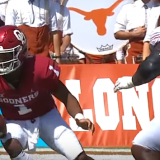 Is it time for Moore efficient play out of the Dolphins QB position? 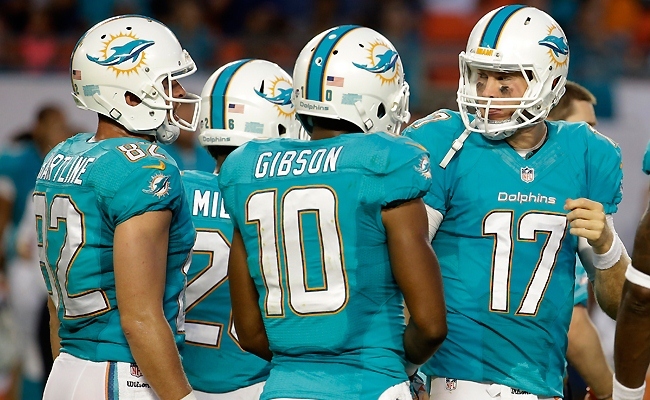 Is Ryan Tannehill’s inexperience the biggest problem with the 2013 Miami Dolphins? 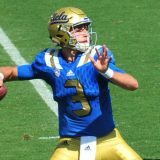 Cyrus thinks so and in the following piece he explains why it might be the right time for a QB switch for the Dolphins. I love Ryan Tannehill. I recently said he was “The Answer” for the Dolphins and I still believe that. Unless you are asking me who should start on Halloween. The answer to that question is Matt Moore. Those Marlins were not getting the expected production out of second baseman Luis Castillo, 21, so they sent him to the minors, and acquired an unknown 26 year old prospect named Craig Counsell who helped them win the World Series. Six years later, Castillo helped the Marlins win a second World Series. As if scoring the winning run in the 1997 were not enough of a Cinderella story, Craig Counsell also helped the Arizona Diamondbacks win their first, and only, World Series in 2001, earning the National Championship Series Most Valuable Player award. Matt Moore is very Craig Counsell-like. 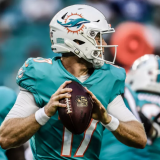 Many of you will remember that he was the Miami Dolphins Most Valuable Player in 2011, when he posted an 87.1 quarterback rating and helped the team win six of its last nine games after an 0-7 start. 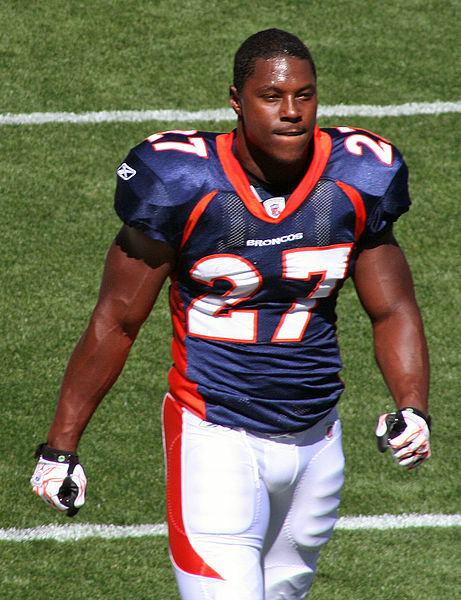 Dolphins closing in on Knowshon Moreno? What about Blount? 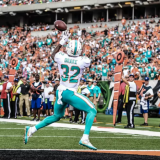 PhinNation Predictions Part 2: Are the Dolphins a playoff team?? 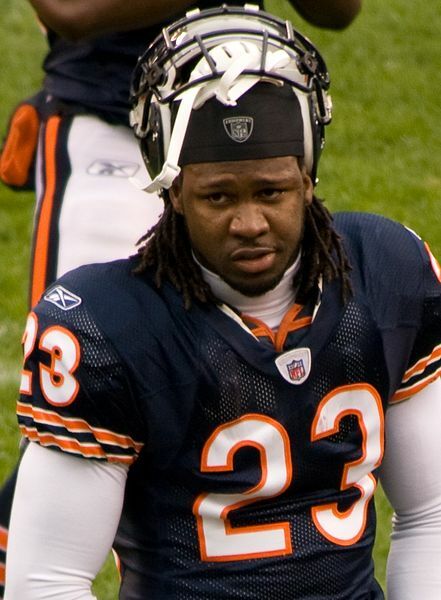 Is Devin Hester an upgrade for the Dolphins? 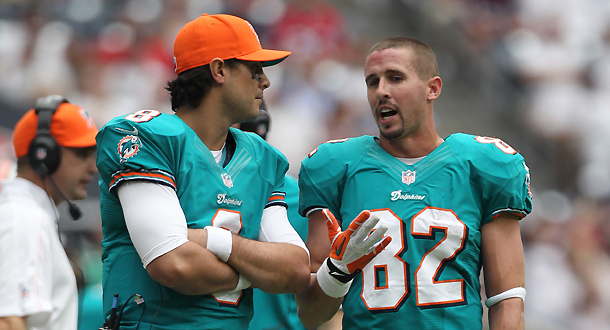 Next story Could the Dolphins be interested in Larry Fitzgerald or Jared Allen?